﻿ Meaning of names for your baby boy or girl at Baby Names Pedia - the online name dictionary and encyclopedia! Search the meaning of names for your baby boy or girl with our online name dictionary and encyclopedia! Welcome to Baby Names Pedia - the online name dictionary and encyclopedia. 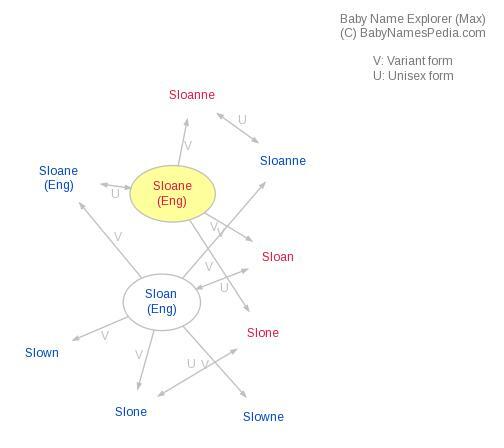 Every baby name comes with concise name meanings, origins, pronunciation, list of famous bearers, popularity trends, variant popularity charts, and more. Search or browse your favorite names below!